Online registration for the 2019 event has now closed. You'll need your original transaction number on Step 2 of the process. 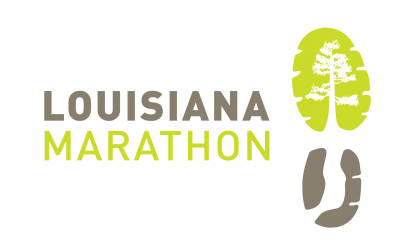 The Louisiana Marathon Organizing Committee gives you or your organization the opportunity to donate $25 for kid-runner and do something special for local children who could benefit from your kindness. When this page loaded, the official time was 8:32:16 AM EDT.